Media transparency is top of mind for many marketers in the wake of the recent report from the Association of National Advertisers. Brands are investing more in digital channels than ever but getting less on a per dollar basis than expected, due to the murky state of the media supply chain. This has recently become more evident with Facebook’s admission that they have wrongly reported video view metrics. Marketers are becoming increasingly hesitant that other publishers have made the same mistakes and haven’t come clean. 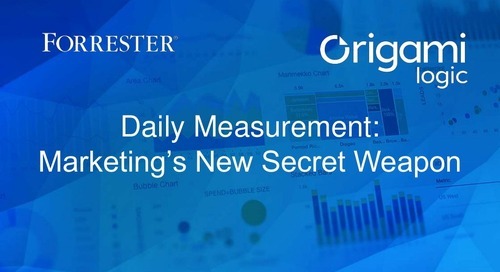 Bottom line, many brands lack transparent access to performance data and are finding it increasingly difficult to manage their spend and drive effectiveness across the ever-expanding universe of marketing channels. 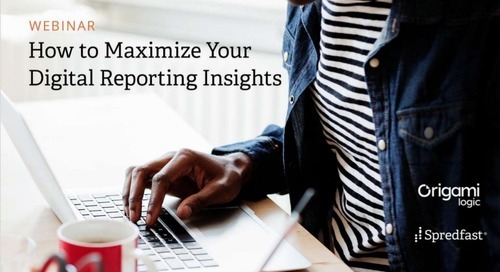 Build data transparency and accountability across your internal and external global marketing teams with a common view of cross-channel performance. Track media spend and progress against your plan by collecting complete, real-time data directly from media partners and publishers. Enable a zero-trust approach to data that enlists all parties - internal and external - in verifying performance data to establish trust along the entire data workflow.